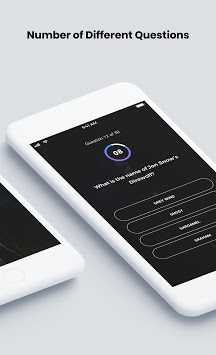 The GOT 2019 - Quiz Time is a very entertaining and interesting trivia game for Game of Thrones. Test your knowledge with latest GOT 2019 questions. you must have played trivia before so it’s s not going to be any difficult. We are giving you only 10 seconds to answer the question from 4 options. Why it’s s a fun? We are offering you so many different range of questions to test your knowledge. Game of Thrones lovers will not miss any single chance. What if 10 seconds has gone? Don’t worry we’ll offer you a quick feature to resume the quiz. 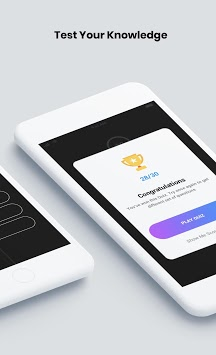 We don’t want our users to lose a single quiz. 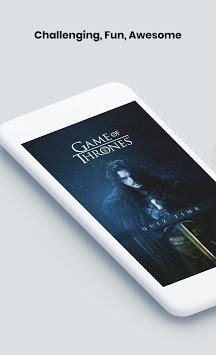 Have a great fun testing your expertise with GOT 2019 - Quiz Time!